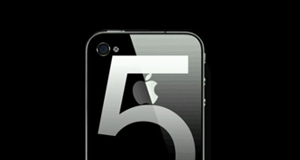 Airtel and Aircel to bring Apple iPhone 4 to India soon!! SONY Ericsson XPERIA Play coming soon..! !